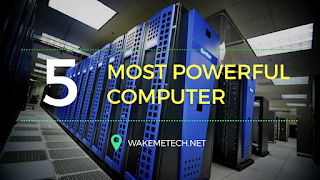 Top 5 Most Powerfull Computer in the World: The list of the most powerful computers in the world has been released. This list contains 500 computers from around the world. That's why it has been named Top-500. This list has been prepared by Laurence Berkeley National Laboratory. These Powerful Computers do many other things, including weather, maritime bustling, artificial intelligence. This computer is located in the US-based Oak Ridge National Laboratory. IBM is the creator of this computer. It has an IBM Power9 22C 3.07GHz processor. It is located in the Chinese-based Computer National Super Computing Center. This is made by the Fujitsu Company. This computer has a Xeon Gold 6148 20C 2.4GHz processor. This computer works on LinuX. This computer is located in America's Laurence Livermore National Laboratory. As the name implies, IBM has made it. It has an IBM POWER9 22C 3.1GHz processor. It works on the Red Hat Enterprise Linux operating system. This computer is set up in China's National Supercomputer Center in Guangzhou. It is made by NUDT. It has an Intel Xeon E5-2692v2 12C 2.2GHz processor. This works on Kylin Linux system. This computer is set in Switzerland's National Supercomputing Center. 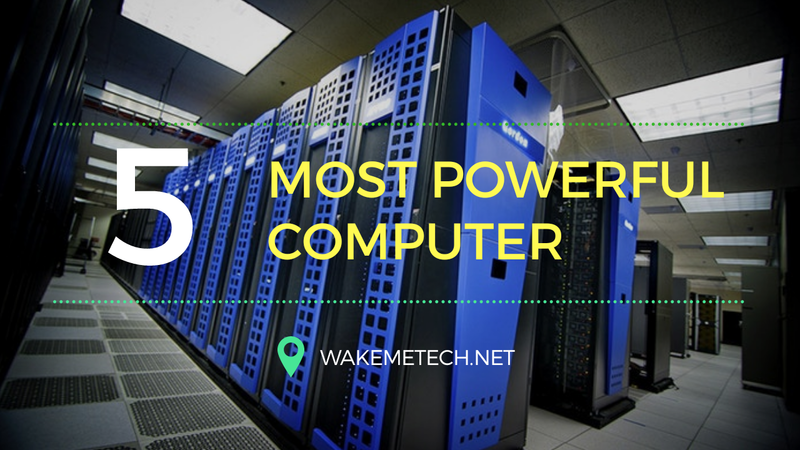 It is made by Cray Inc and has a Xeon E5-2690v3 12C 2.6GHz processor. Which works on the Cray Linux Environment Operating System.